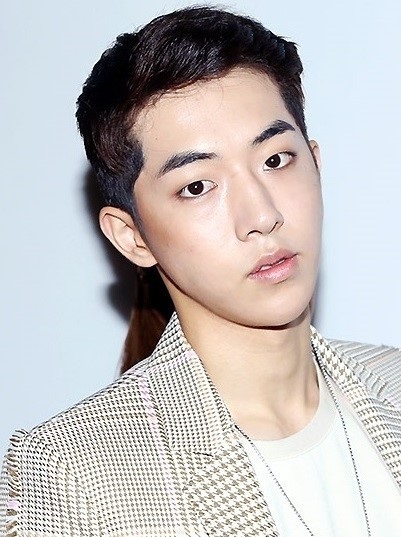 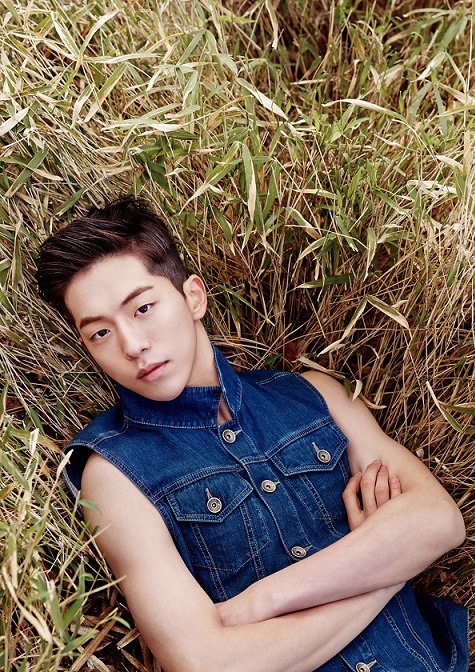 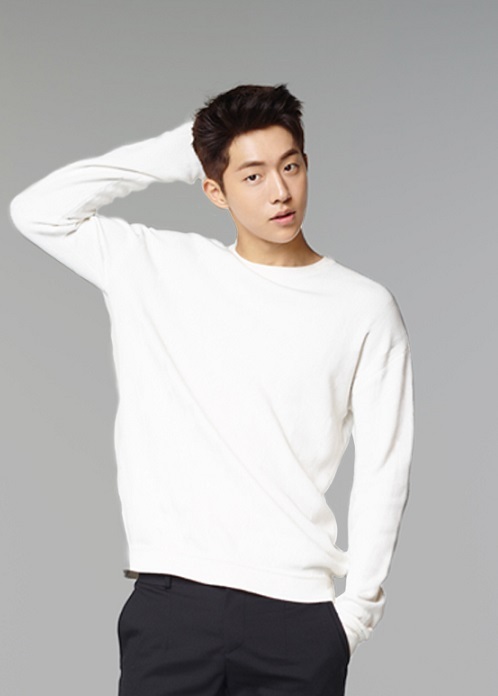 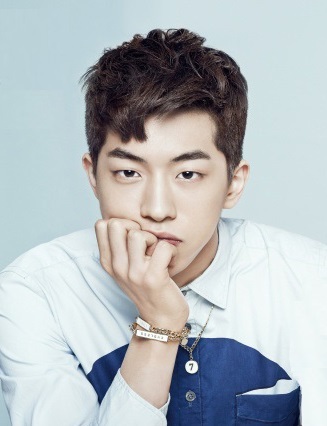 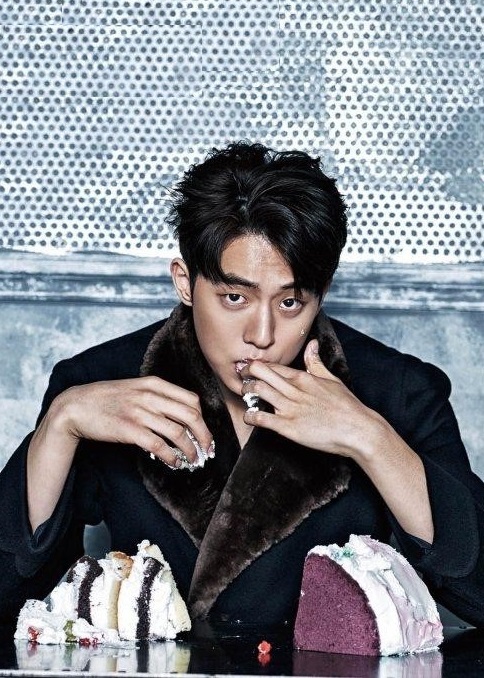 Nam Joo-hyuk (born February 22, 1994) is a South Korean model and actor. 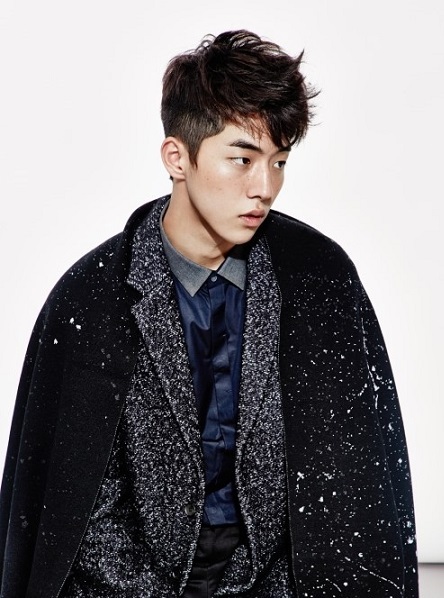 He began his modeling career in 2013 when he walked the runway for the SONGZIO Homme Spring/Summer 2014 collection. 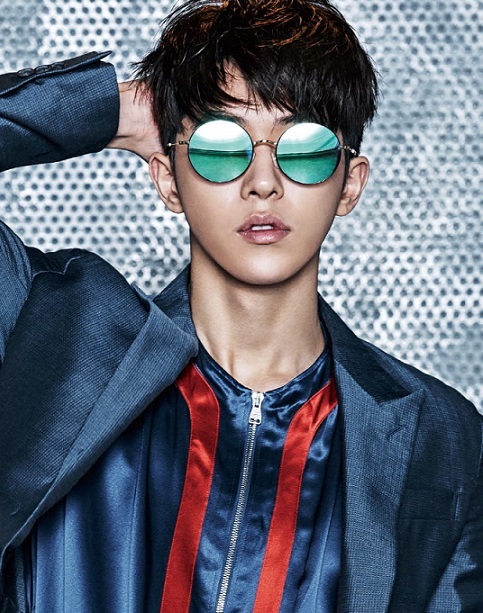 In 2014, Nam made his acting debut in the television series The Idle Mermaid, followed a year later by a second male lead role in Who Are You: School 2015, acted alongside Yook Sung-jae and Kim So-hyun.